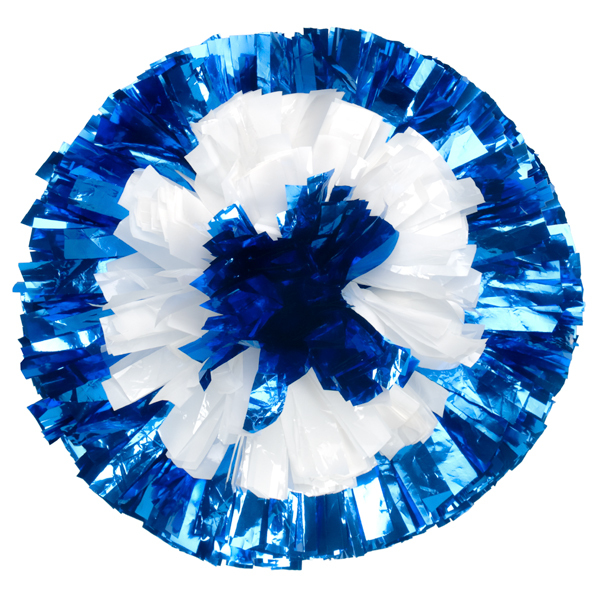 Let Badgerette help you select the perfect Poms to highlight your routines and enhance your uniforms! 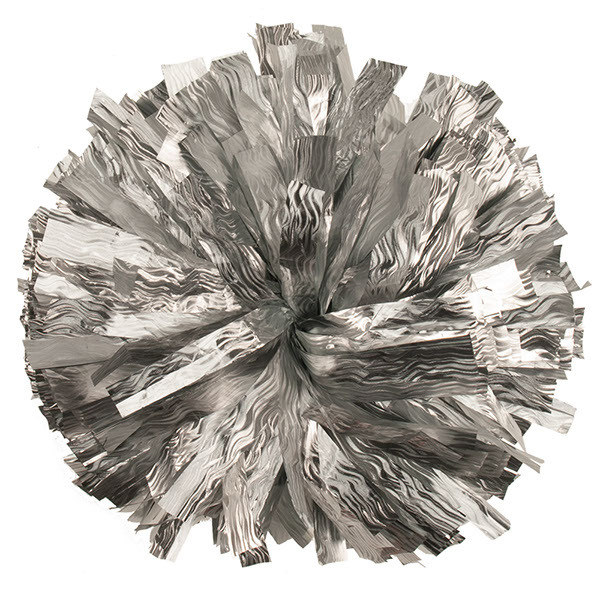 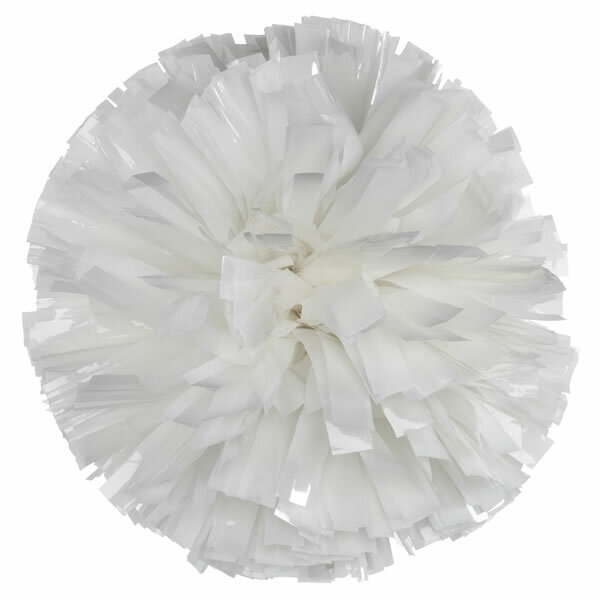 It's simple...We offer the best poms, at the best prices period! 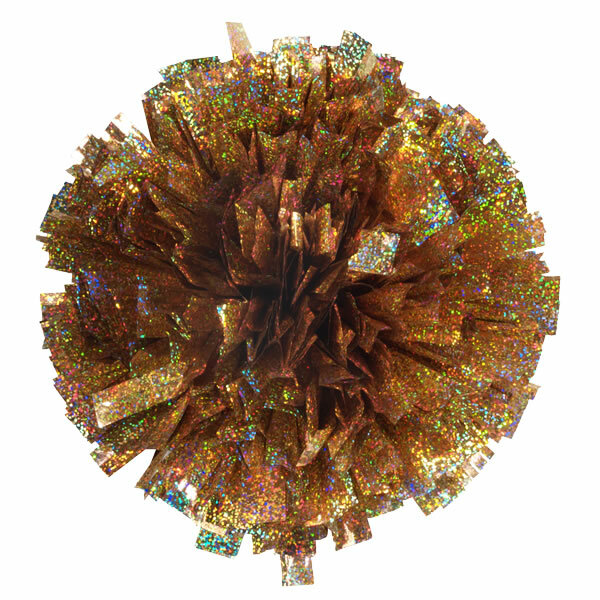 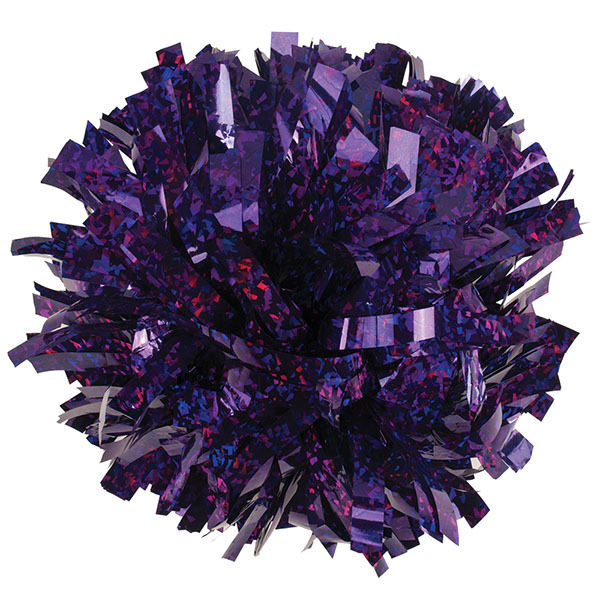 All poms are sold individually (not in sets). 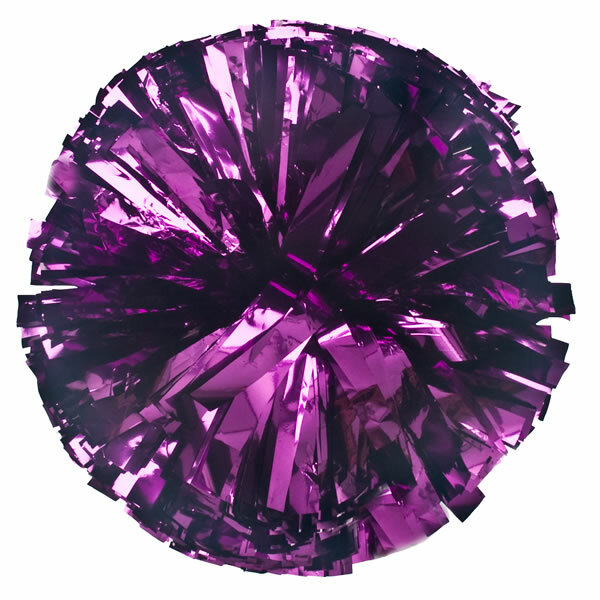 Let one of our experienced staff assist you in a dynamic look to compliment your costume & give your routine that extra spark! 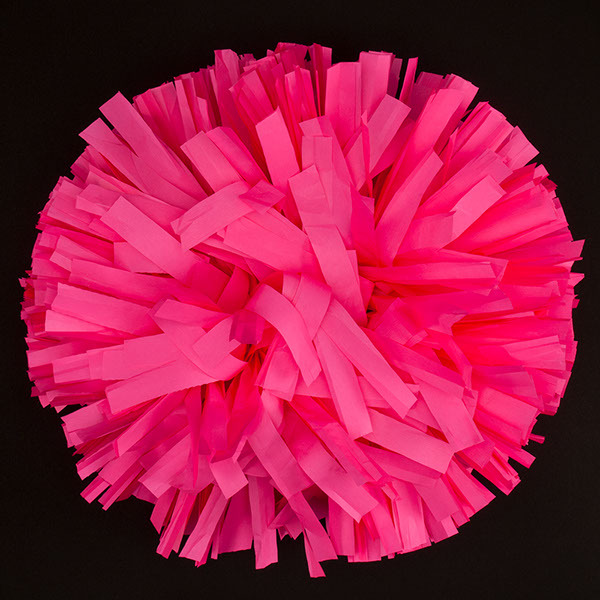 We encourage you to be creative. 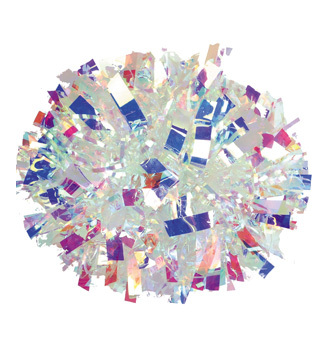 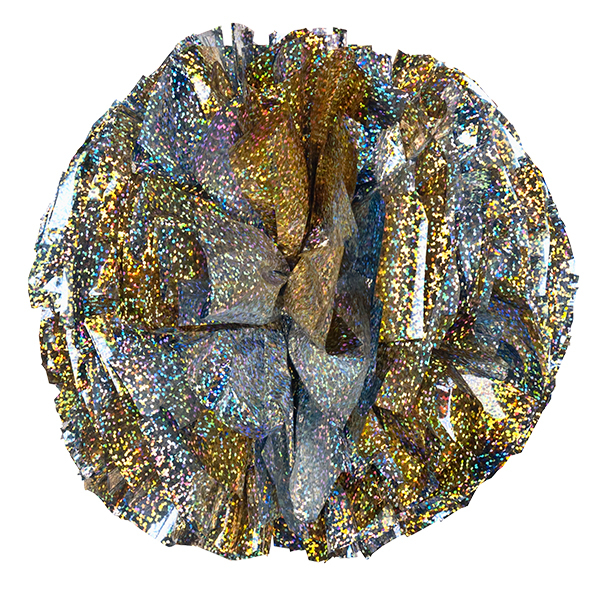 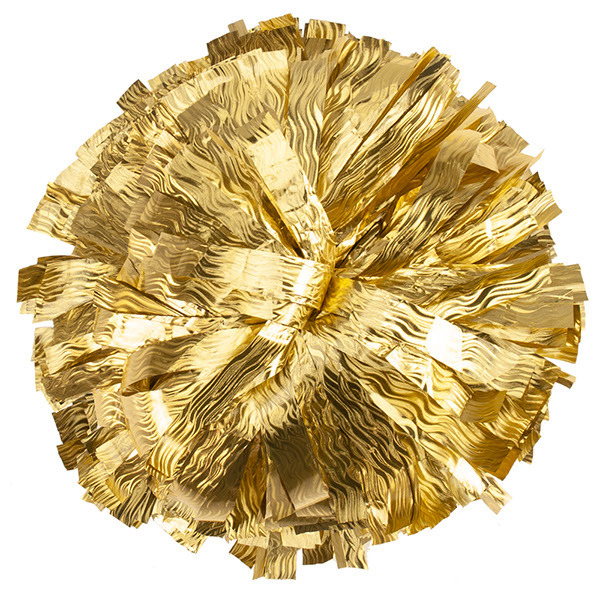 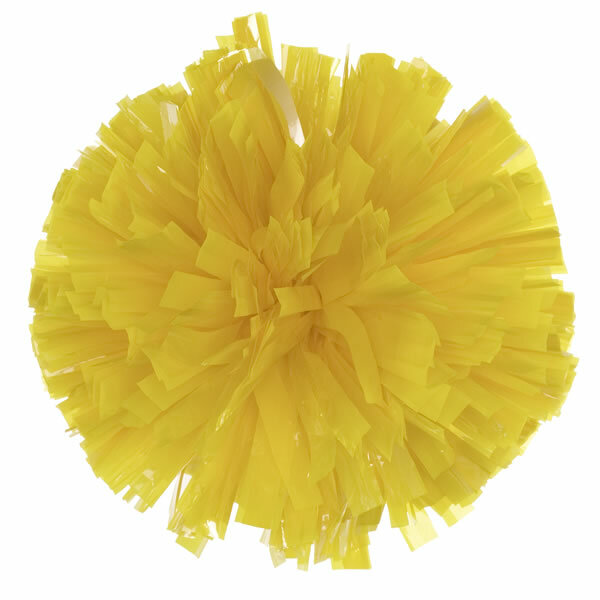 Let us help you take your performance to the next level with new poms! 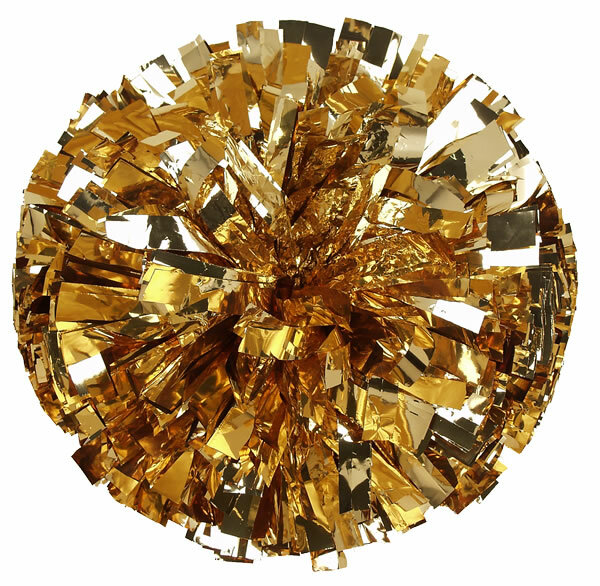 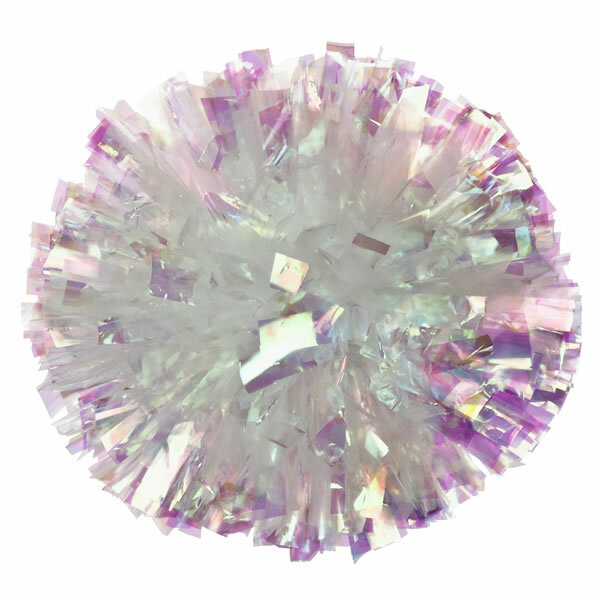 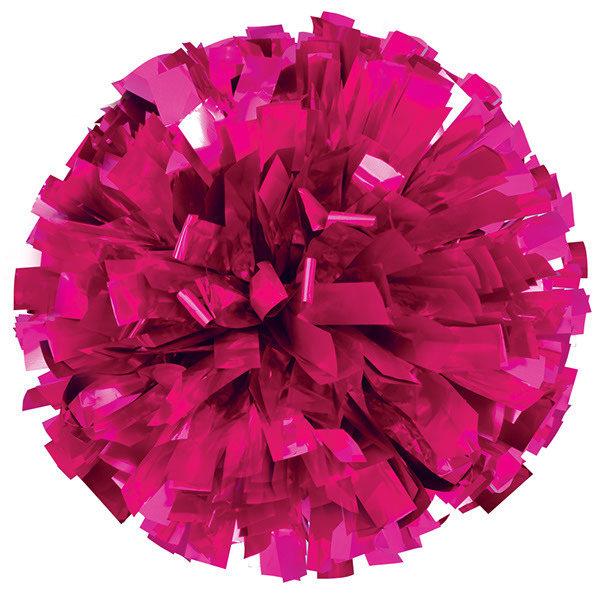 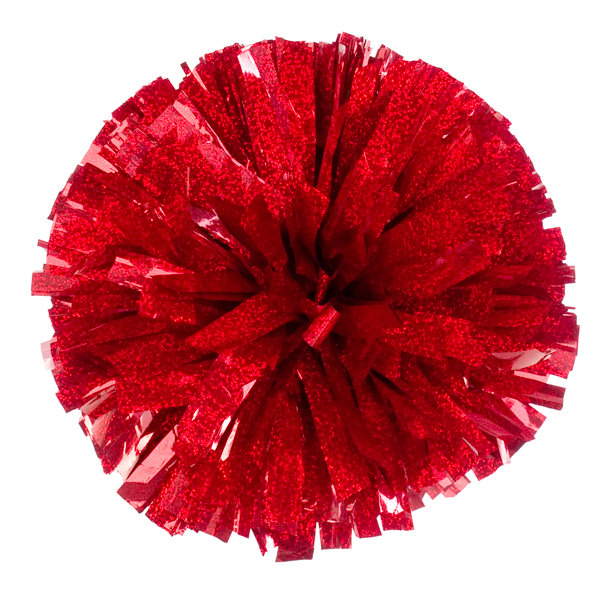 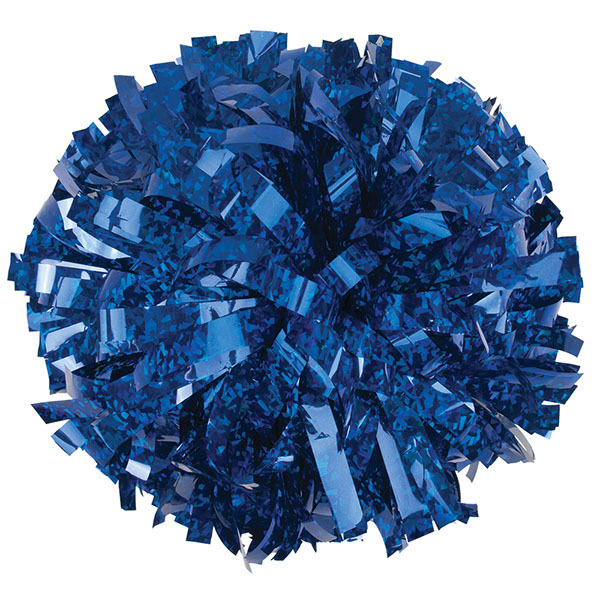 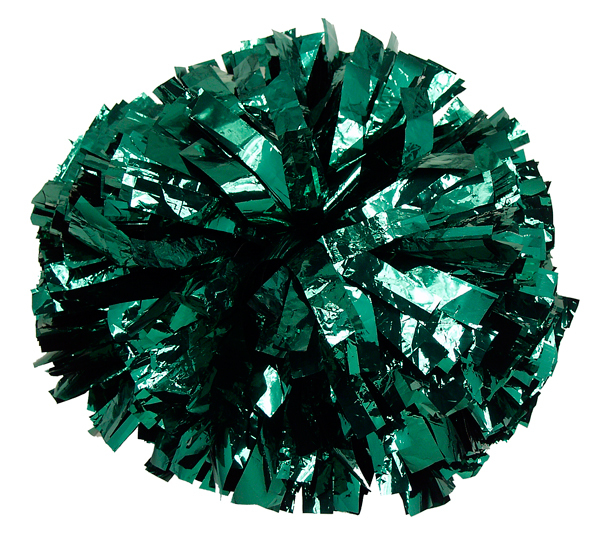 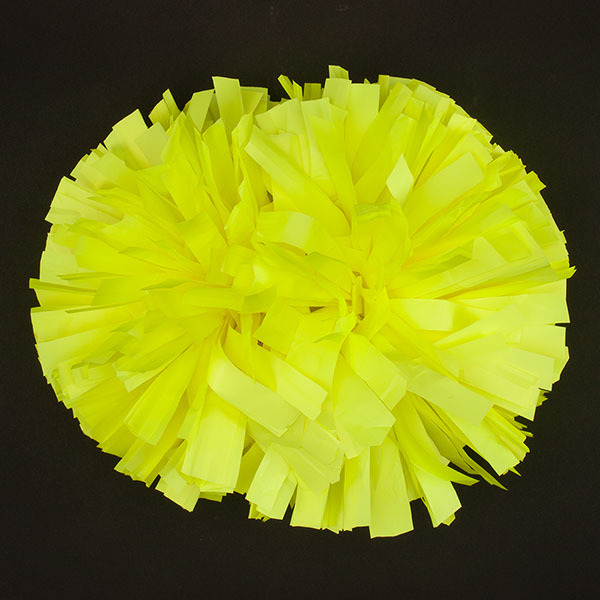 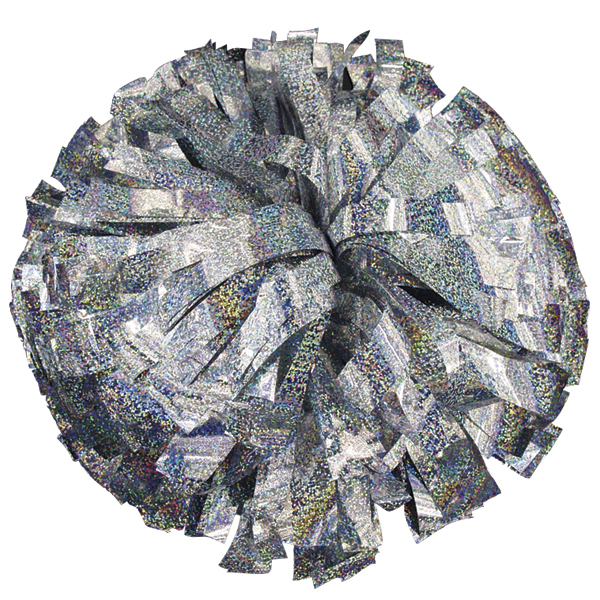 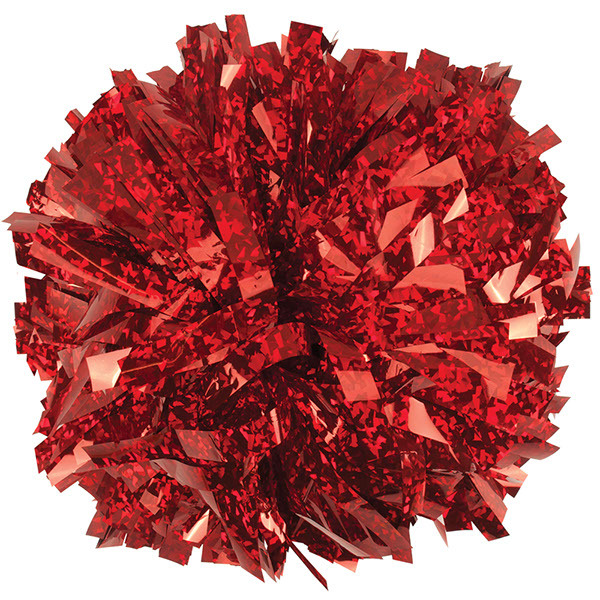 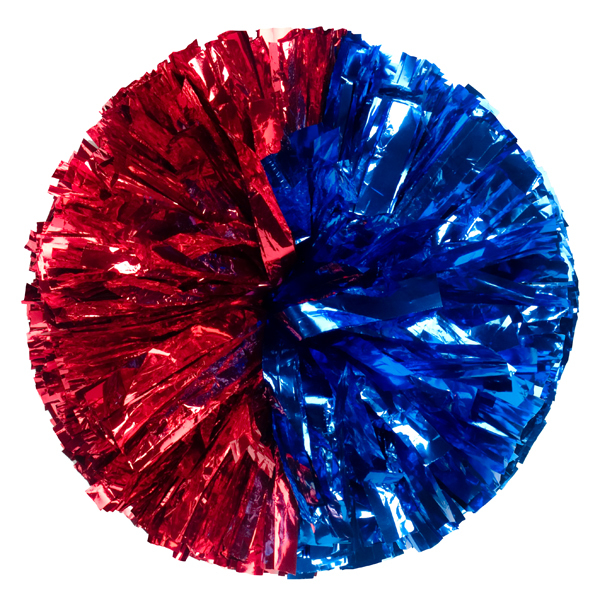 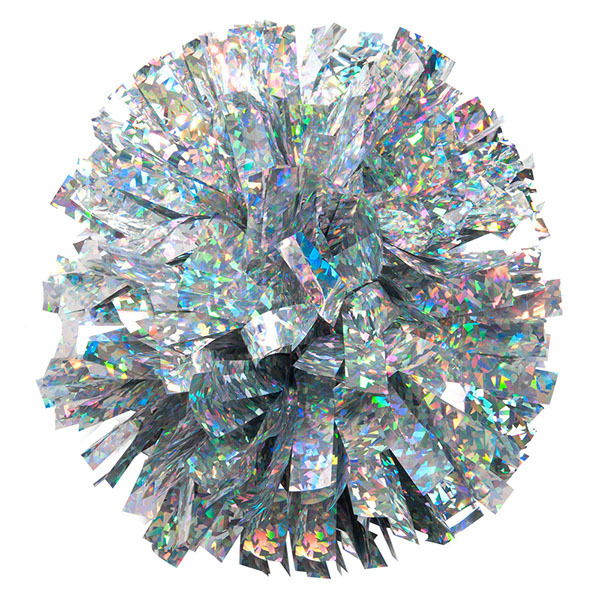 ORDER NEW POMS HERE (click for form)!